Meditation is a universal spiritual wisdom and a practice that we find at the core of all the great religious traditions, leading from the mind to the heart. It is a way of simplicity, silence and stillness. It can be practiced by anyone from wherever you are on your life’s journey. It is only necessary to be clear about the practice and then to begin – and keep on beginning. In Christianity this tradition became marginalised and even forgotten or suspect. But in recent times a great recovery of the contemplative dimension of Christian faith has been happening. Central to this now is the rediscovery of a practice of meditation in the Christian tradition that comes to us from the early Christian monks – the Desert Fathers and Mothers and allows us to put into practice the teaching of Jesus on prayer in a radical and simple way. Meditation is both solitary and communal. You can connect with others who meditate and find your journey deepened and strengthened. There is a lot to learn about this way. But the bottom line is always your personal practice. As John Cassian said in the 4th century: ‘experience is the teacher’. life. Children can and like to meditate and their example shows us all how simple and natural it is. 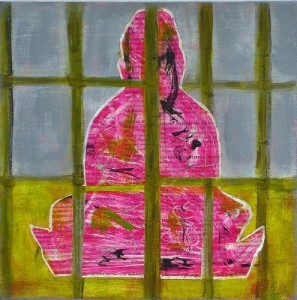 Prisoners, too, have been meditating for many years. 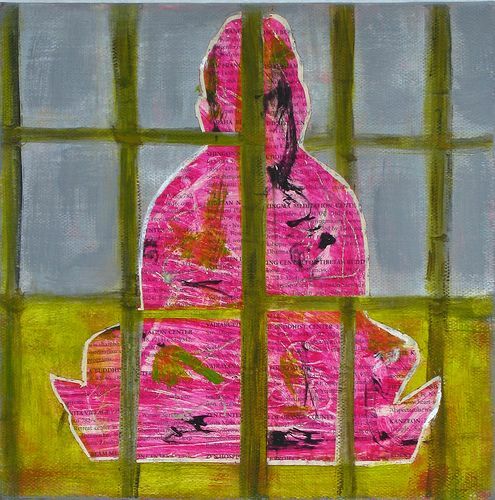 For them, meditation is not simply an escape from the conditions of confinement, but also a way of reaching inside, exploring their emotions, and healing. For those who are physically incarcerated, living in a prison somewhere, their community is not unlike the early monasteries of the Church. And like the early monasteries, prisoners have time alone and time with other inmates. 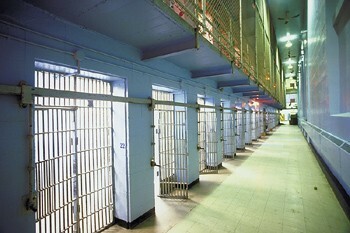 They can meditate in groups with others, or when alone in the cell. It can reduce stress, bring greater clarity, and even help prisoners deal with their own, personal issues.